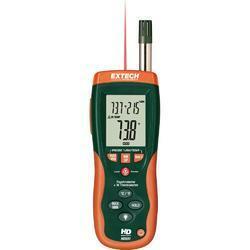 Our range of products include sound level meters and psychrometer. 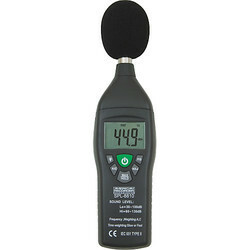 Available with us is a wide and exclusive range of Sound Level Meters. Manufactured using optimum quality raw material which is procured from reliable vendors of the industry, in tandem with international quality standards. Besides, we make sure to examine the quality of the entire range before delivering these products to the clients end.